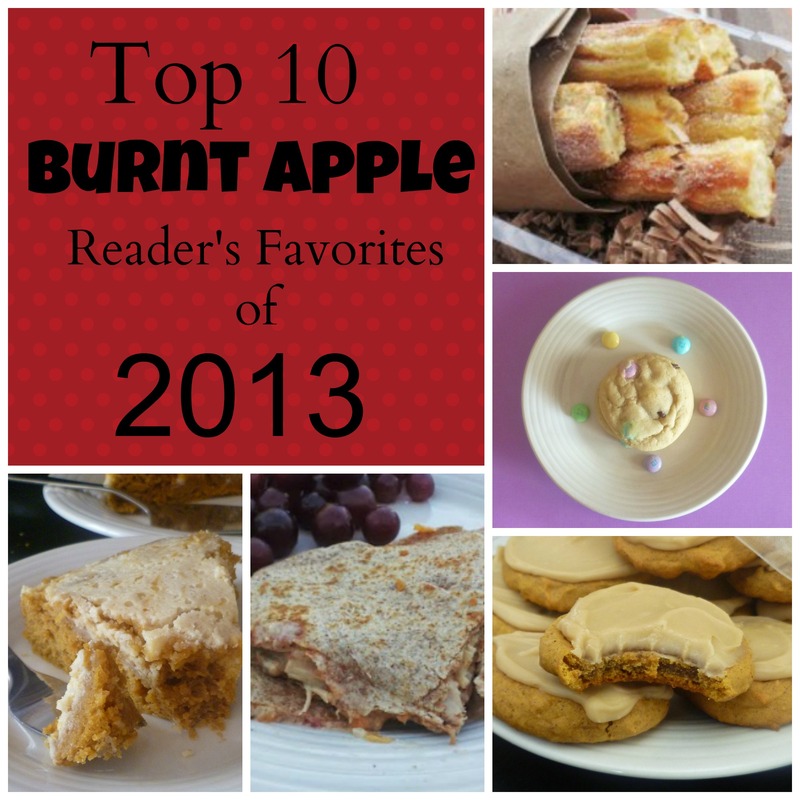 It’s time to share our favorite recipes of the year as chosen by YOU! Thank you so much for helping our site grow–for the comments, words of encouragement and yes, even calling out our occasional typo. 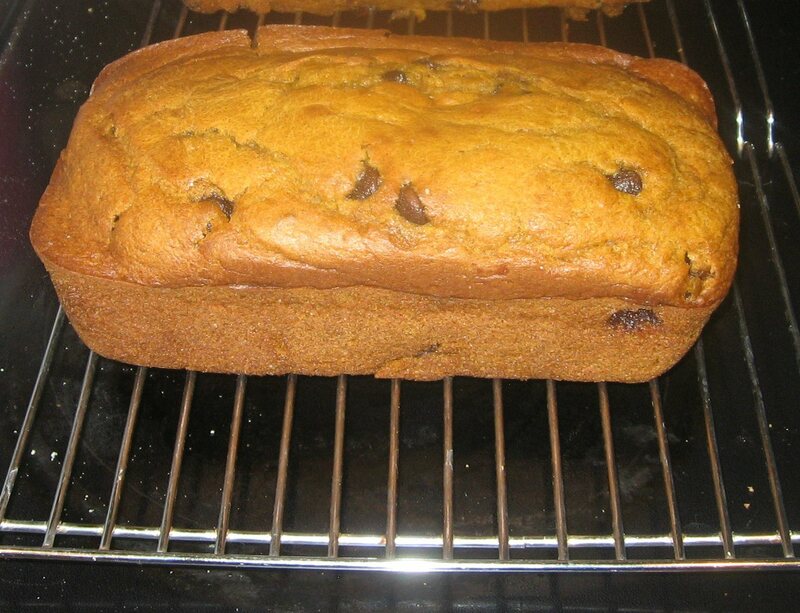 We are grateful for each visit here to our site and look forward to many, many great healthy recipe makeovers for 2014! 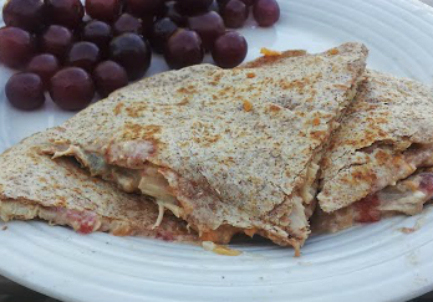 Filled with chicken, chiles and lot’s of creamy goodness, these healthy crockpot chicken quesadillas are a perfect busy weeknight meal. Who doesn’t love that famous fried chicken? 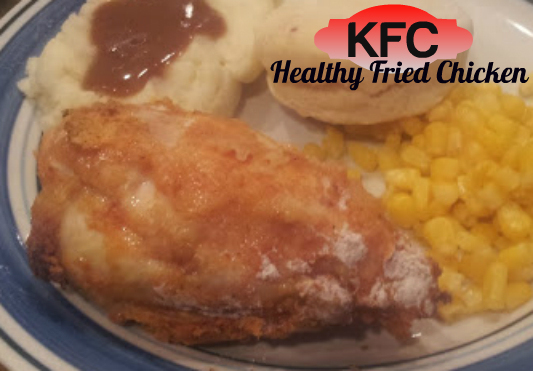 Enjoy the flavor of KFC at home–and enjoy it in a healthier baked version! If you haven’t noticed, we are baked donut crazy on our site. 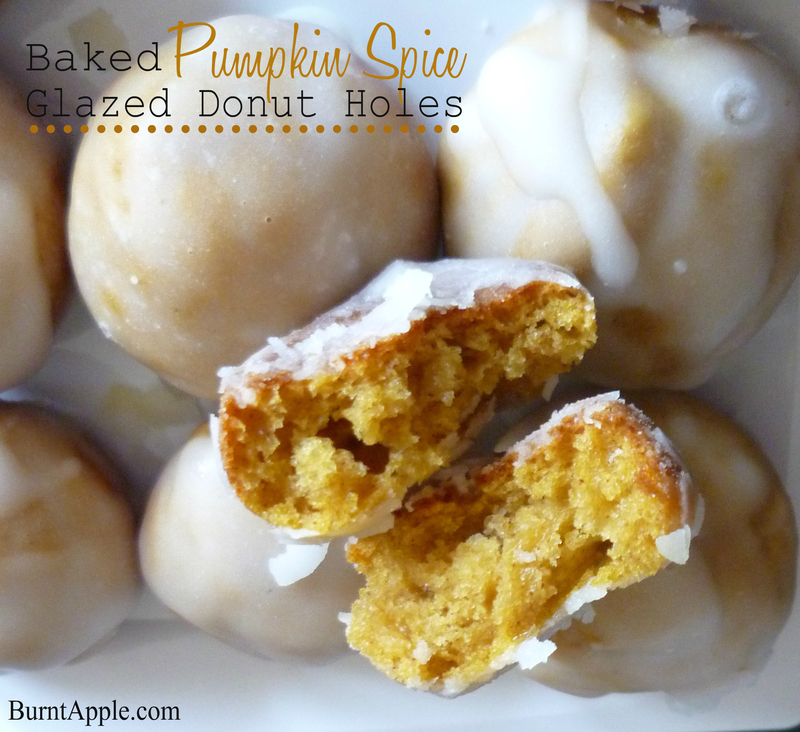 These pumpkin spiced glazed donut holes are a mouthful to say, but wonderful to eat. Each little donut is filled with pumpkin spice and topped with a crispy glaze. Using greek yogurt instead of traditional fat laden cream cheese yielded the perfect blend of spicy and sassy in a breakfast cake almost too pretty to eat. 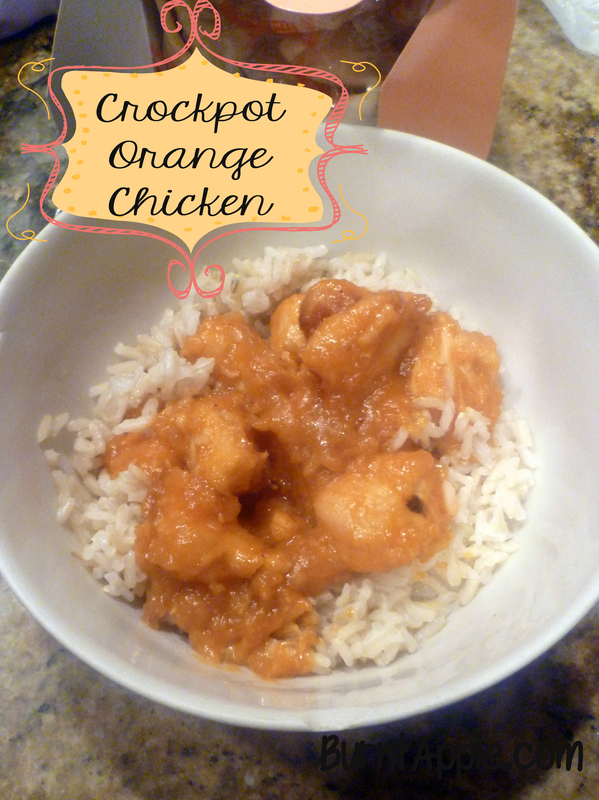 We love our crockpot recipes, and so do you! This is the second of three recipes that made the top 10 list this year. 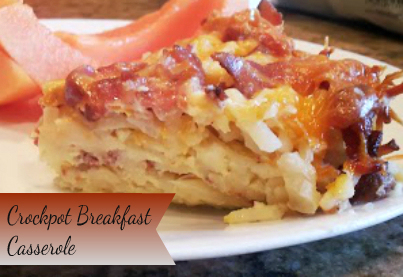 Crockpot recipes are always easy to make–we love this one for breakfast or dinner! 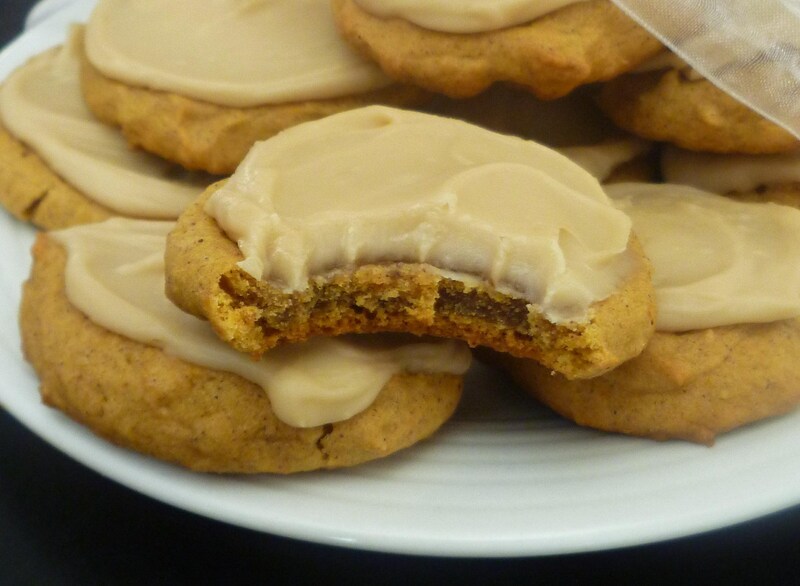 Delicious pumpkin spice cookies are topped with a rich caramel frosting. One of the best cookies you will eat and one of our favorites to make every year! Yeah, I know. Dye filled little bits of chocolate. If there is one vice that I have, it’s M&M’s. 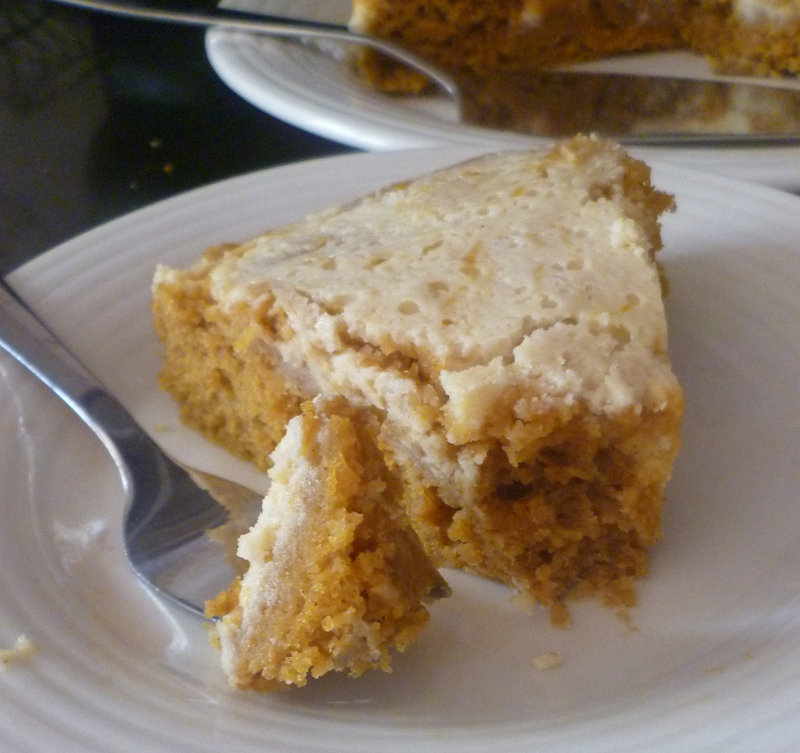 I shared this recipe a couple of years ago and it’s been so popular ever since–and not just at Easter! If you want to use the natural M&M’s, use the Sunspire brand. I often substitute them when cooking during the year. Forget the expensive takeout and eat in tonight. It only takes five minutes to throw dinner in the crockpot before heading out the door. Dinner is ready when you get home! The famous Utah bakery sells this bread only during the holiday season. 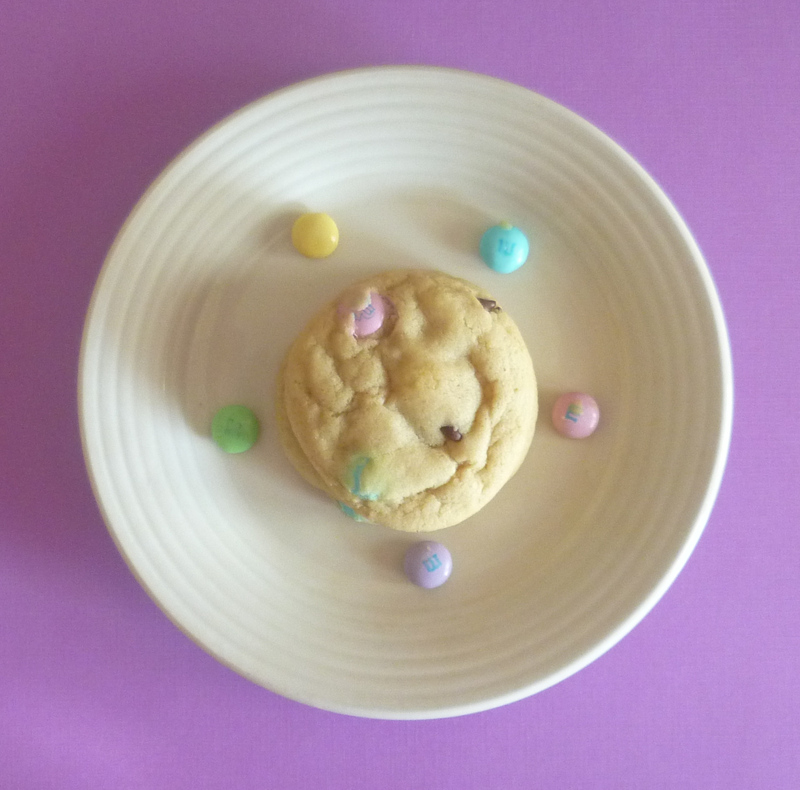 But now, you can make it all year round–and add chocolate chips like we do too! A site favorite three years in a row! Crispy cinnamon exterior with a soft doughy interior. 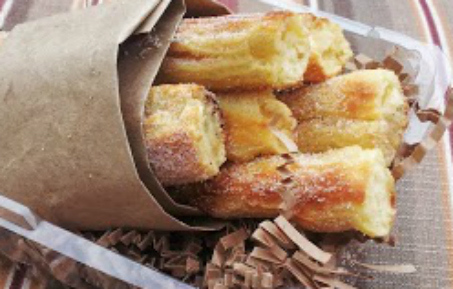 These baked churros won’t set you back nearly as many calories as their fried friends but taste just as great!